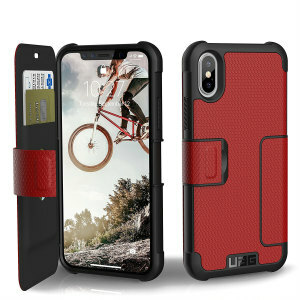 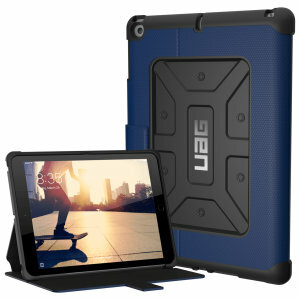 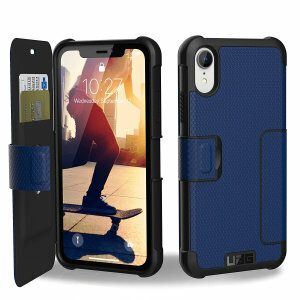 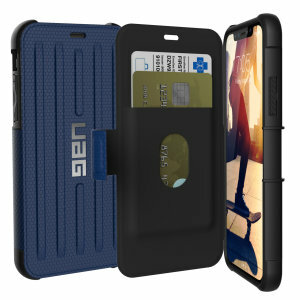 No matter what device you own, an Urban Armor Gear case is always a wise investment! 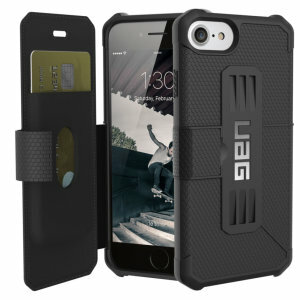 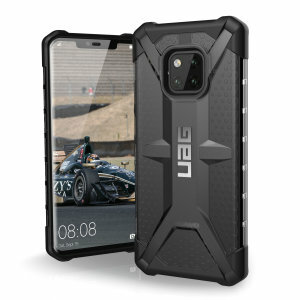 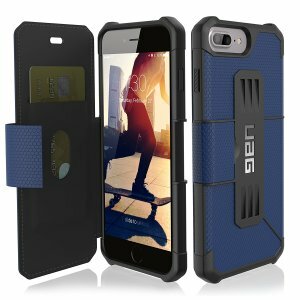 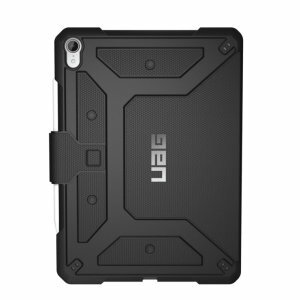 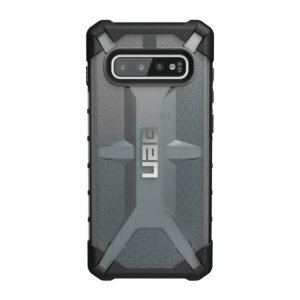 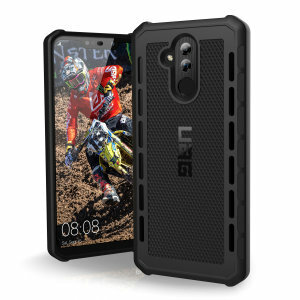 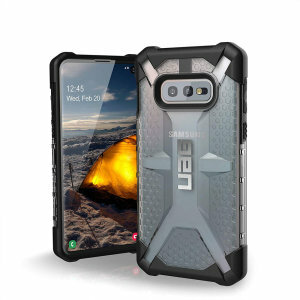 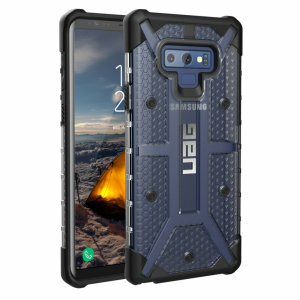 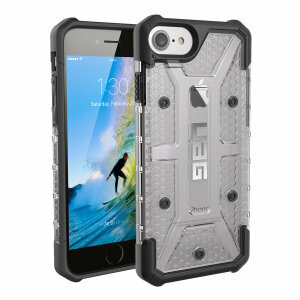 UAG blends a sophisticated & stylish design, with an ultimate US Military Standard protection. 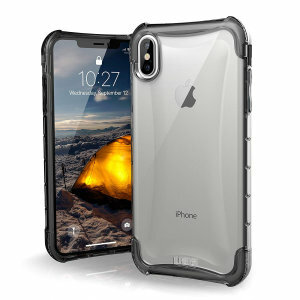 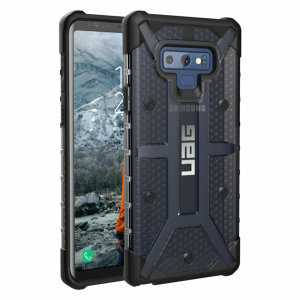 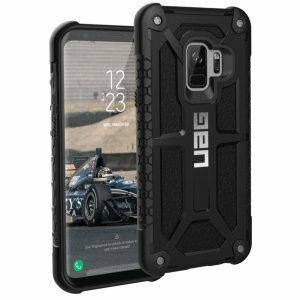 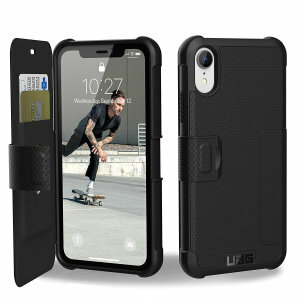 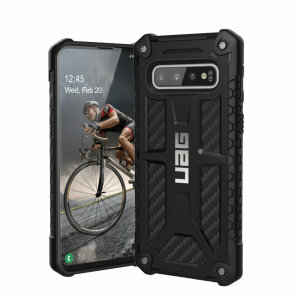 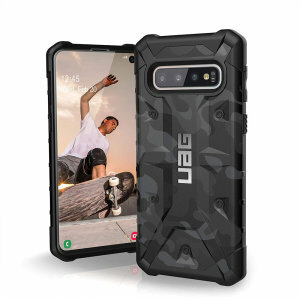 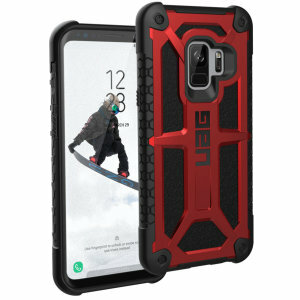 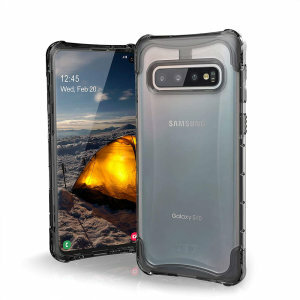 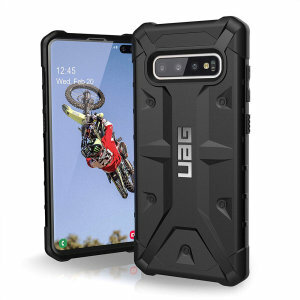 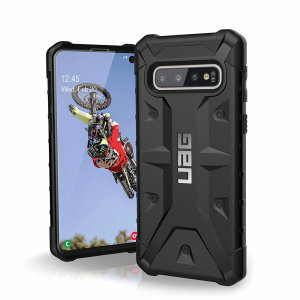 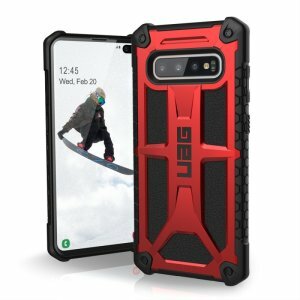 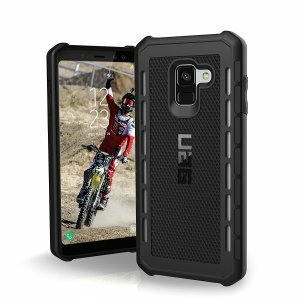 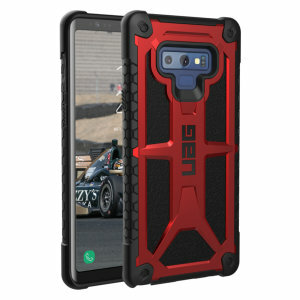 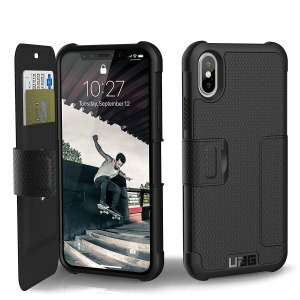 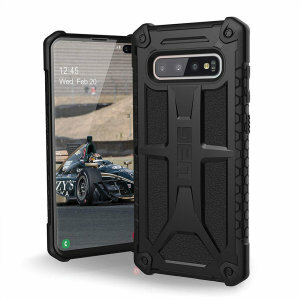 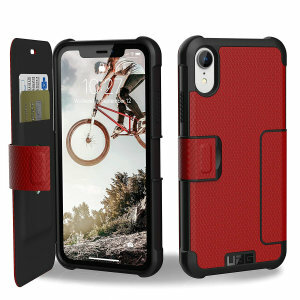 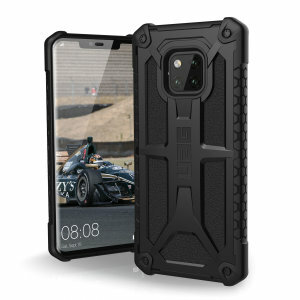 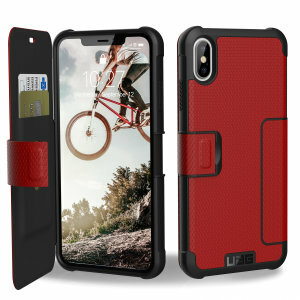 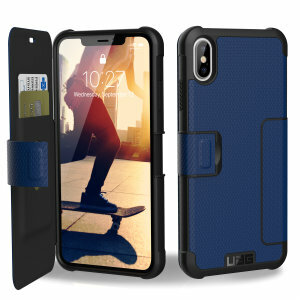 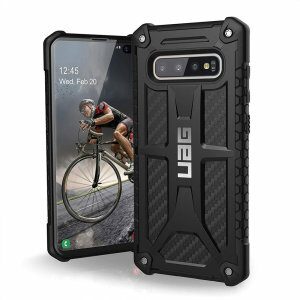 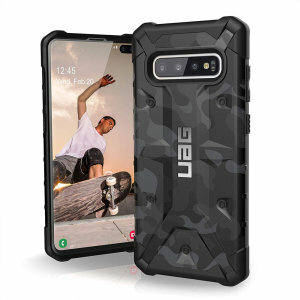 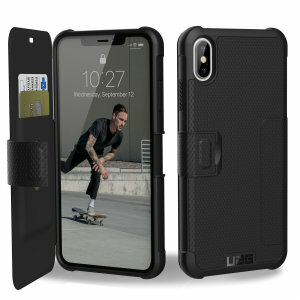 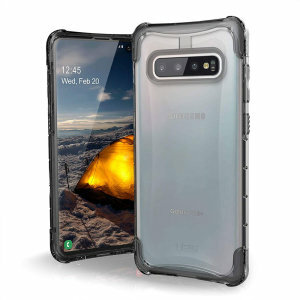 We are proud to offer Urban Armor Gear cases for iPad 9.7 2018, iPhone X, Samsung Galaxy S9, Huawei P20 Pro and other popular devices!